I. At the beginning of the 2 most important answer to the question - How is made Factory Unlock or not? II. How carried out to determine whether dissociating from ICloud or not? 1. What is the unlock? Answer: Unlock or Factory unlock - this is method untangle from operator. In many countries IPhone and other phone can be buy under contract. What is mean? This is mean - what operator sell you phone for small price, but you are abliged to conclude contract with him. You get phone, but use 2 years only 1 network, on that locked Phone. For use other network - you need Unlock IPhone or other phone. Phone locked by IMEI. You can unlock Factory (by IMEI and use all simcard, update and restore without problem) and Software unlock. But because Software unlock - this is big hemmoroids - my site can help you with Factory Unlock. Click Unlock price to for choose your carrier and start unlock. 2. How i can know my IPhone Locked or Unlocked? 1. Most phones have a very simple key-in method to retrieve IMEI/MEID numbers: enter a 5-digit string—*#06#—and the number will be displayed on your phone. All iPhone models will include the IMEI number on the actual device itself. For iPhone 5 and newer, you will find the IMEI printed on the back of the phone in small print. 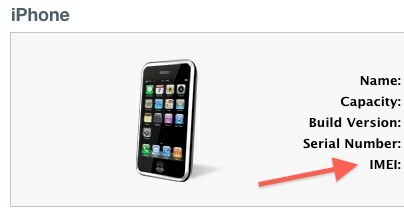 With iPhone 4S and older, the IMEI is printed on the actual SIM card slot, so just eject the card holder and read the printed numbers. bad(barred, stolen) esn and All imei? Clean ESN (Clean IMEI) is a fully working phone with no debts to the operator. Not found (Not found IMEI) Not found the Requested IMEI is not found in the Database of an operator. For such IMEI many operators have another service (Not found). Bad ESN (Blacklist IMEI) - is a phone belonging to the category of "Blacklist" that are in arrears (also called Barred or Unpaid), lost (Lost) and stolen (Stolen). All IMEI - if the service you have chosen is written All the imei can be assured that the probability Unlock - 99,9%. On this page you can perform any verification of your IMEI. 4. How i can order? 5. 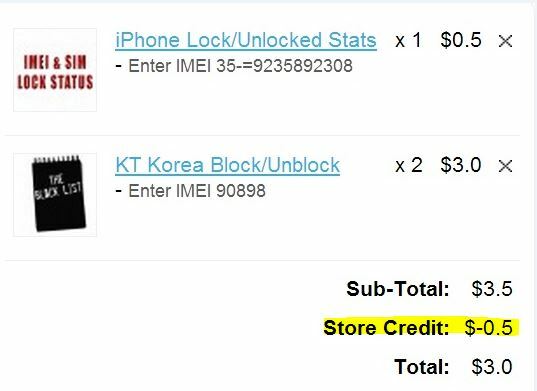 How i can order if i have more 1 imei? 6. How payment method accept? Answer: You can see it in special menu - Payment methods. what the operator to unlock was cheap? Answer: You can send money with PayPal (Gift payment) and in description write your account name. After on your account add found. Answer: When you add funds - check it. Click in account on Your Transactions. This is you store credit and when you go to checkout - his will be considered, if funds are not enough to pay for a purchase fully. Your account balance is fully covered by the purchase price.